- Usage: In construction work for buildings, bridges, etc. Shape memory alloy pipe and superelastic characteristics are unique to shape memory alloys and create an opportunity for innovation in a variety of industries. 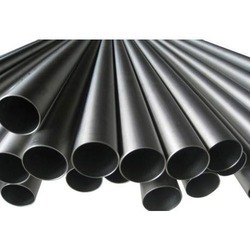 We are one of the prominent firms, engaged in offering a supreme quality range of Alloys Pipes. 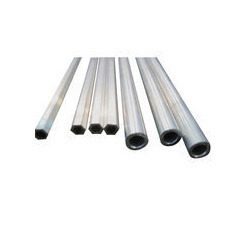 Made of AISI304 and AISI 316, confirming to the standards of ASTM-A- 312 for ERW pipes. Pipe is outside polished and inside pickled/polished. Available in different wall thickness 1.2, 1.6, 2.0, 2.5 & 3.0 mm. PATSTAB 7401 / A is a heavy metal free calcium / zinc / lubricants one pack system, specially developed for profile extrusion. It imparts excellent thermal stability and processibility. It provides excellent economics and cost performance ratio.